Hogan is a proven provider with financial stability. We employ only highly-qualified, experienced drivers to operate our exclusive-use Dedicated fleets. It's our business - and responsibility - to monitor and respond to ever-changing industry and governmental regulations. Through our on-site management teams and integrated logistics we ensure delivery that exceeds your expectations. 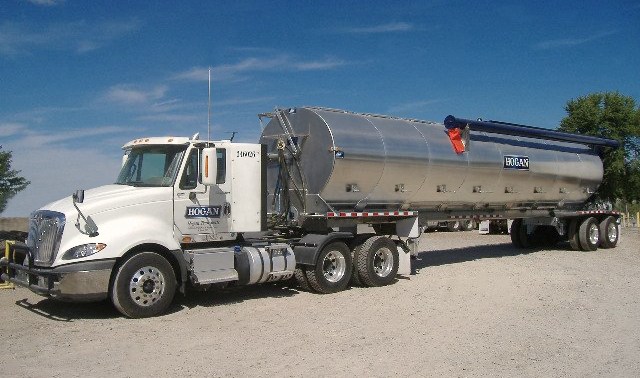 When you partner as a Dedicated Services client with Hogan, you will enjoy the freedom to focus your energy and capital on your core business – not on operational issues, labor, logistics, equipment and regulatory transportation matters.